Monday - Thursday 9am to 5pm Eastern..
Friday 9am to 5pm Eastern..
Saturday - By Appointment Only..
New Website is in progress. Check back soon.. The New Mutant Softtail !!! Check out the 241 Convertible Bagger on the Bikes page. 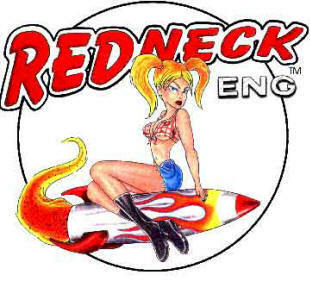 All of us at Redneck Eng. would like to welcome everyone to our site. Look around let us know what you think. We will be adding lots of new stuff in the future, so stay in touch. 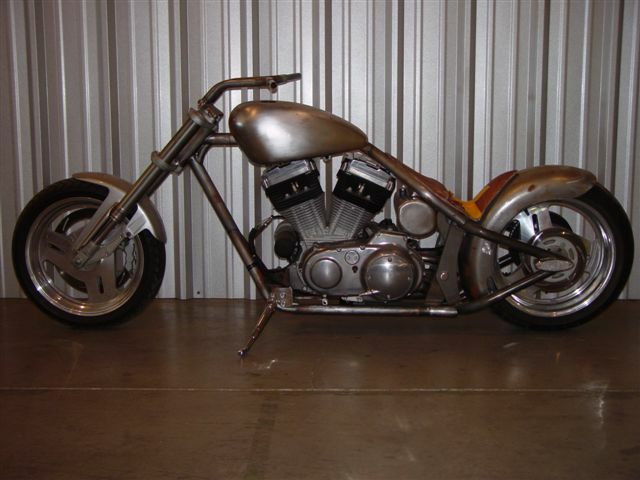 What we're about, is to build really cool, functional and affordable motorcycles for everyday folks. We are always willing to try something new. So if you have an idea you would like to talk about and make something happen, give us a call. We Dont Give A Damn How They Do It On The West Coast !! !